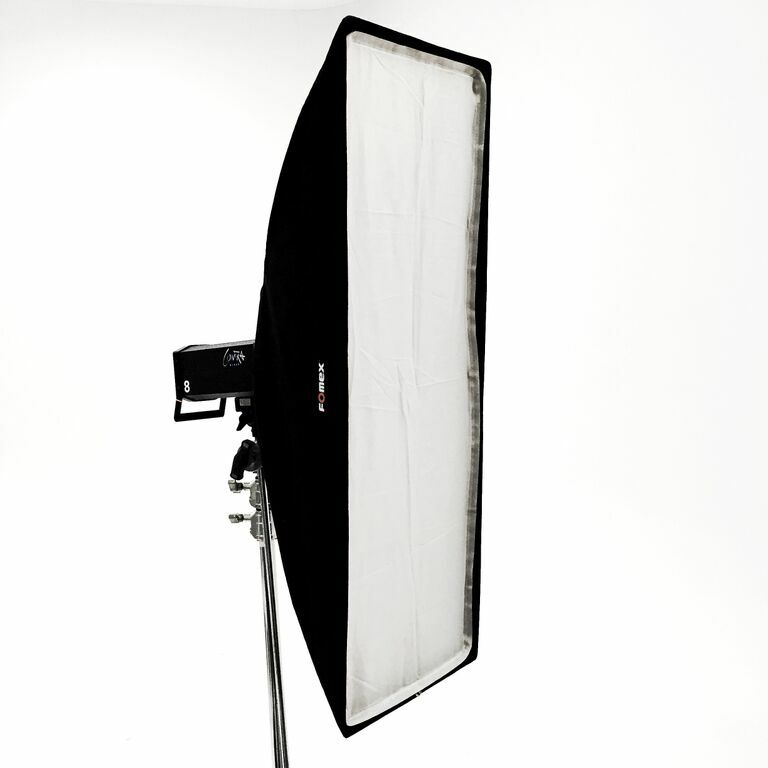 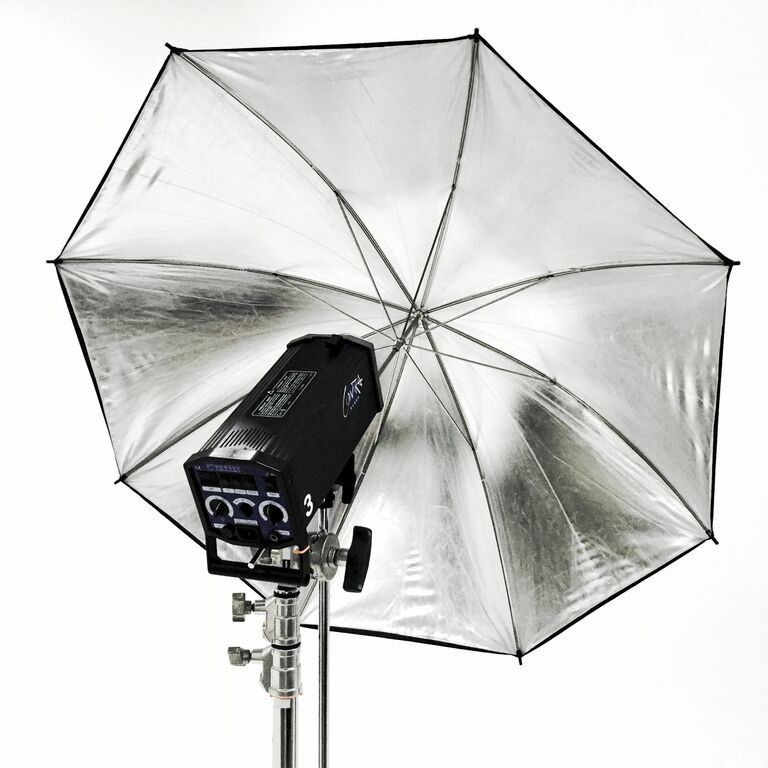 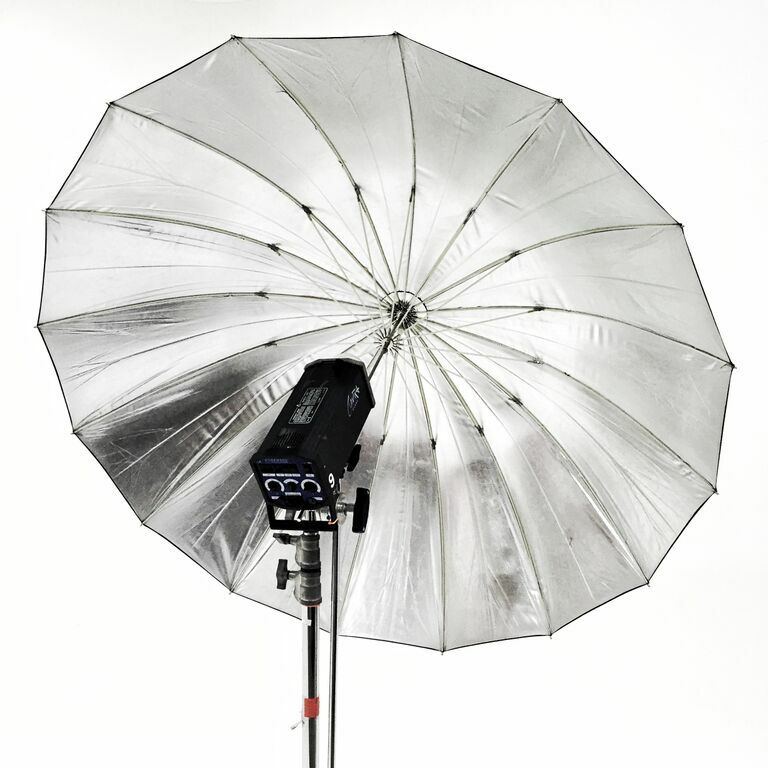 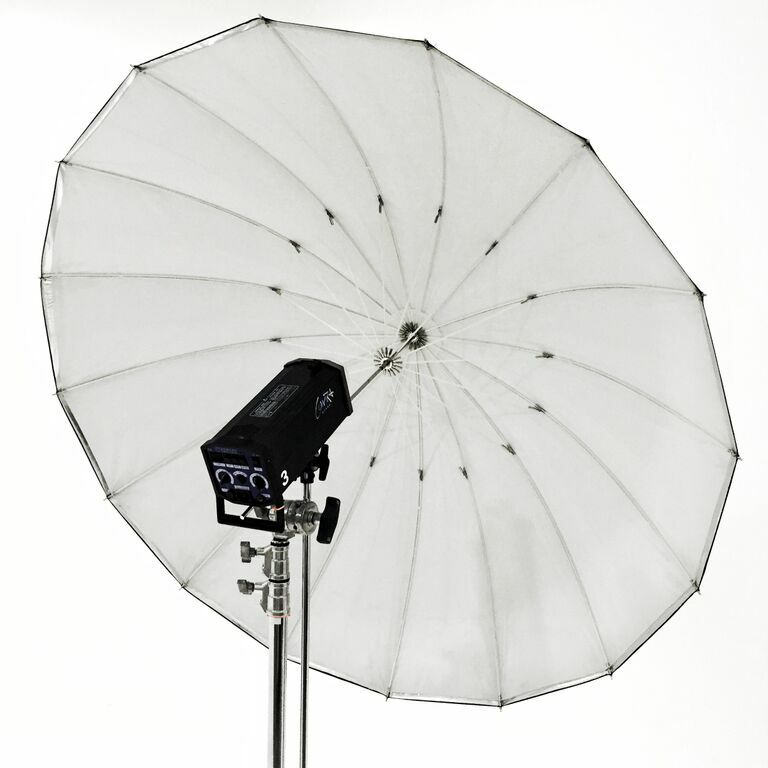 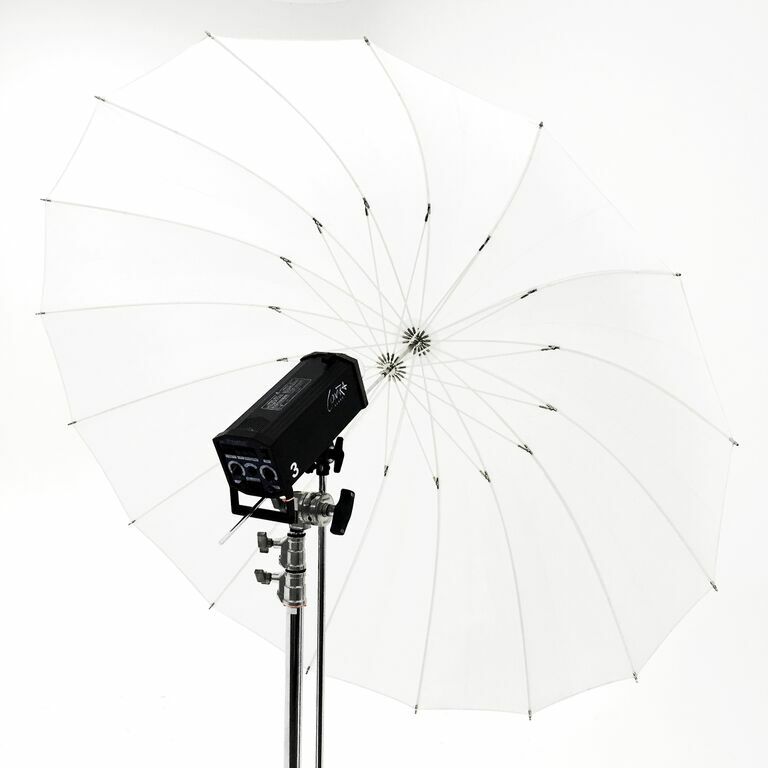 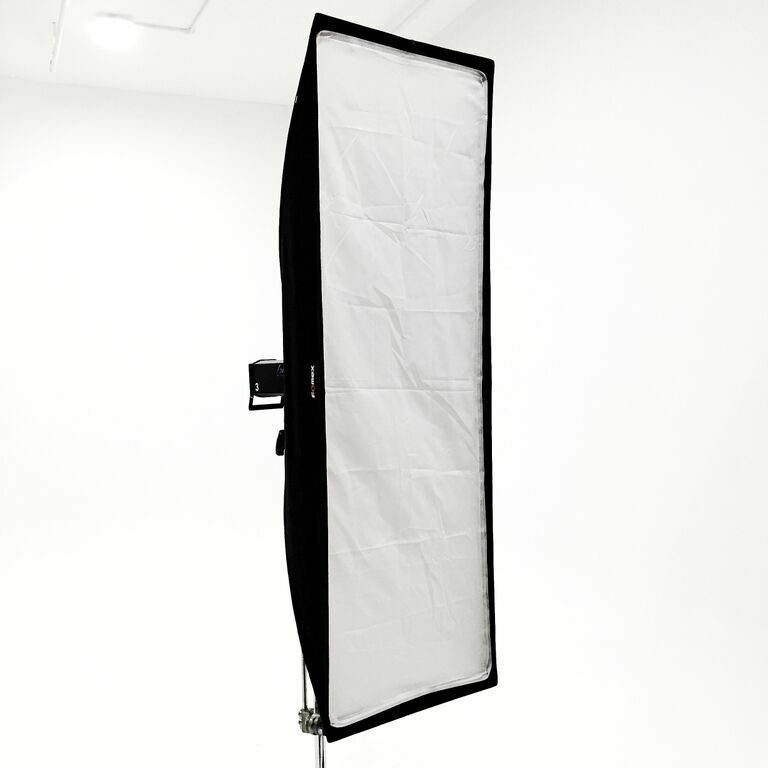 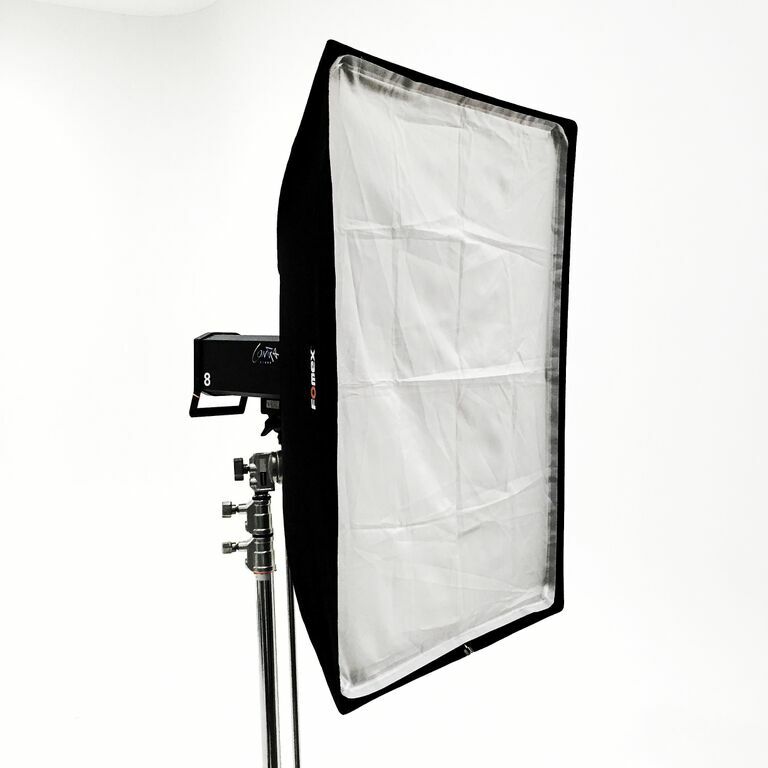 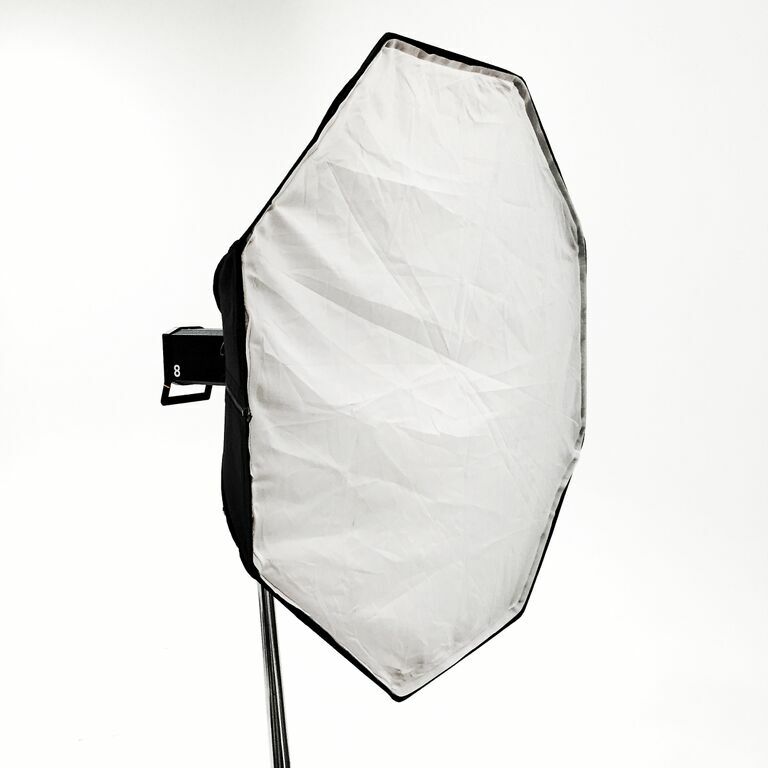 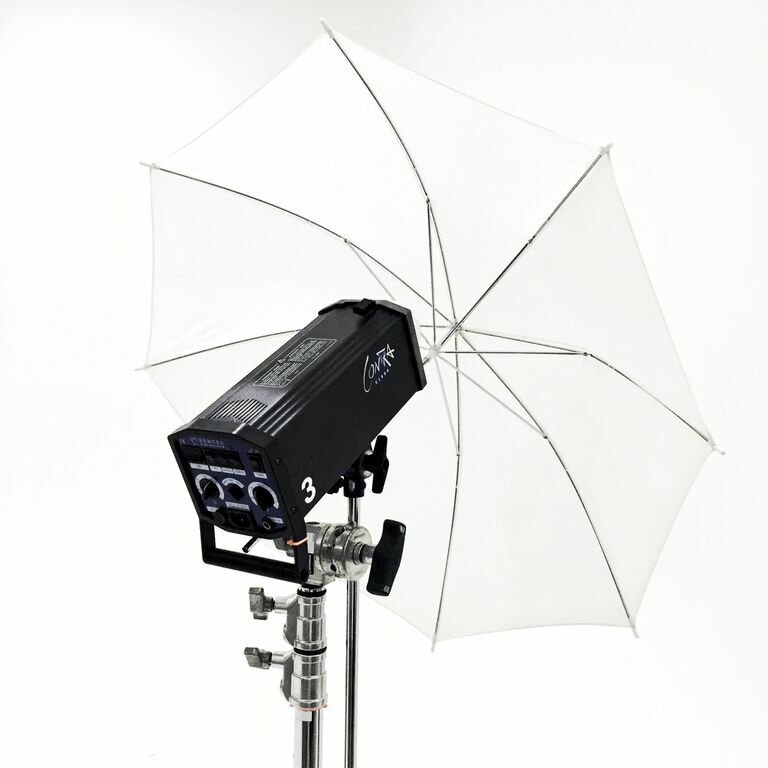 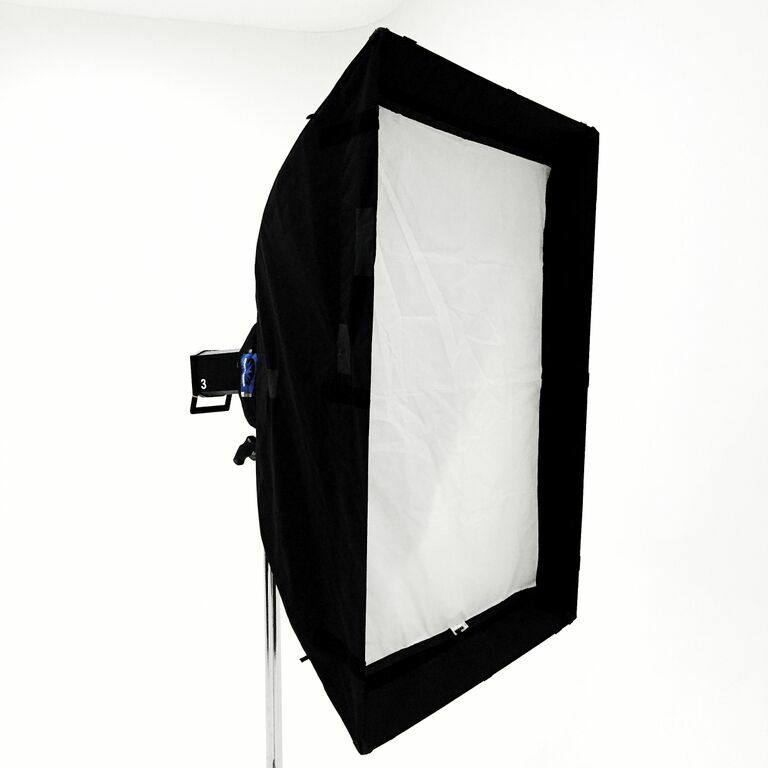 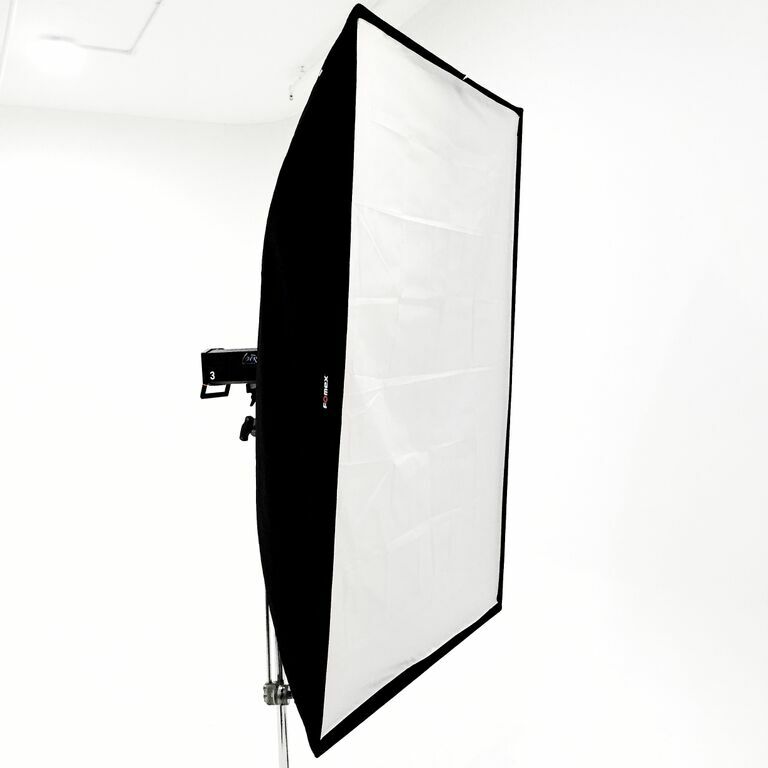 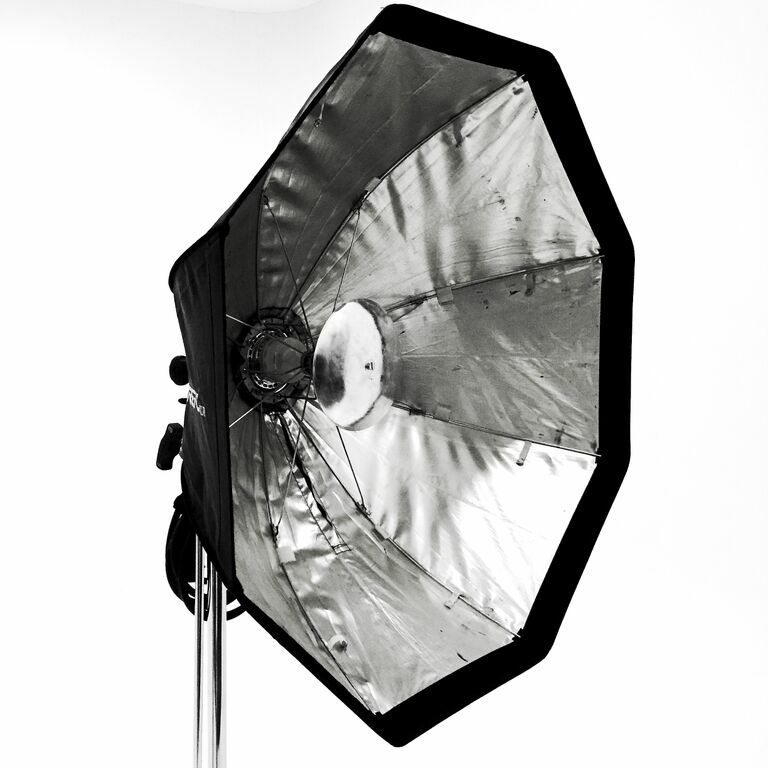 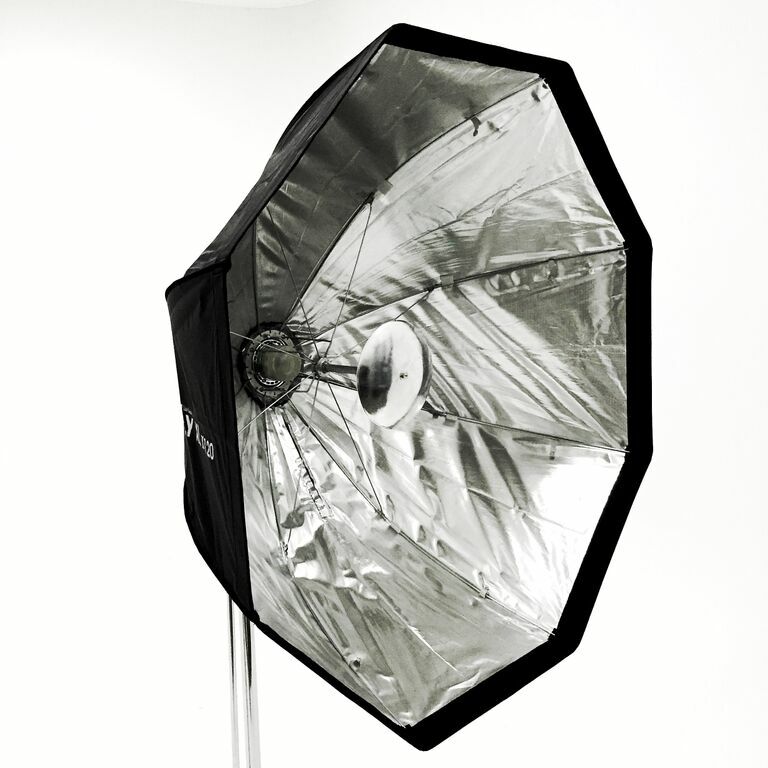 30- Innovative light modifier with which one can truly enjoy both beauty dish and octa softbox lighting effects. 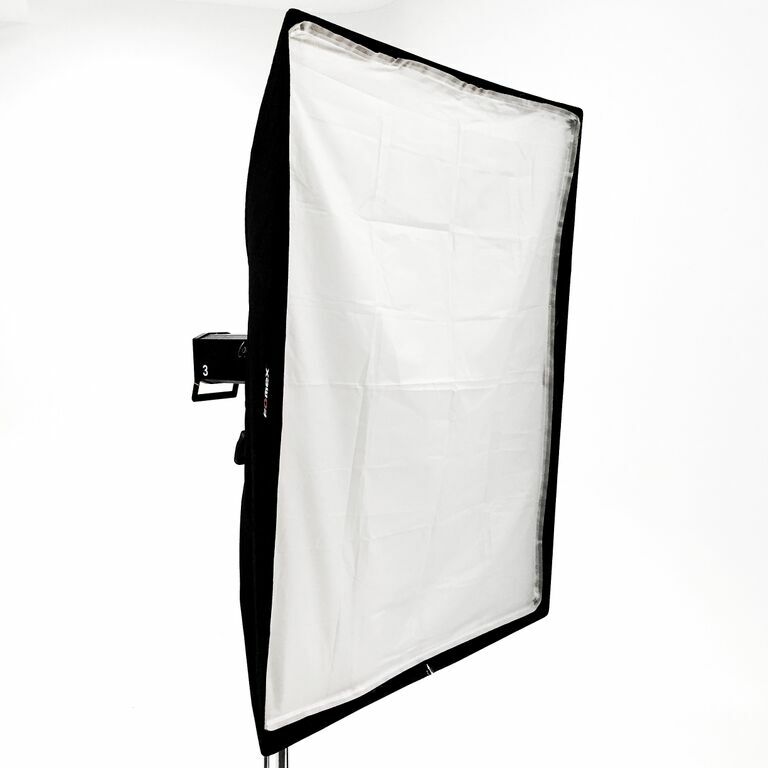 - It takes no more than a minute to assemble. 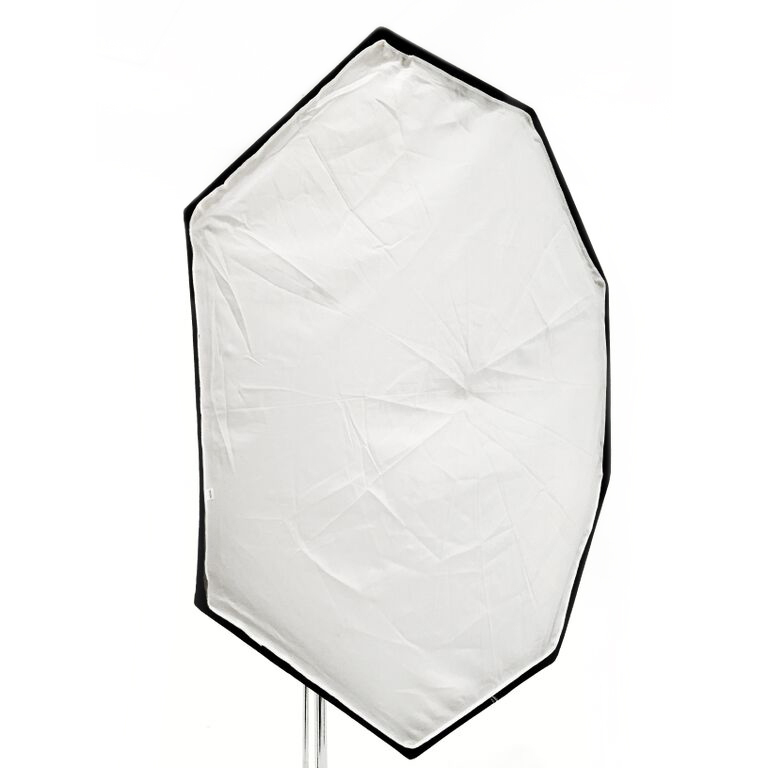 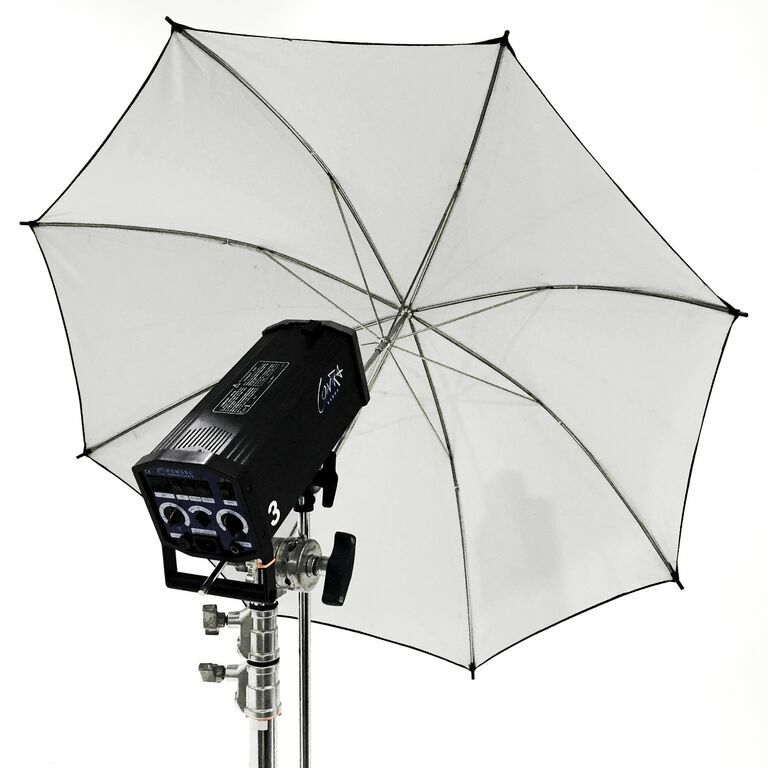 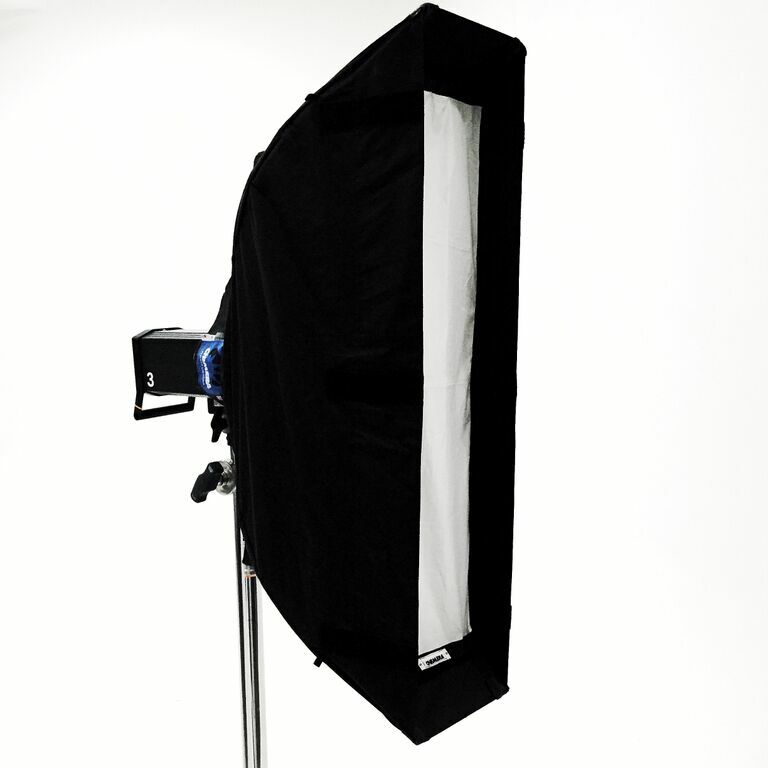 - Innovative light modifier with which one can truly enjoy both beauty dish and octa softbox lighting effects. 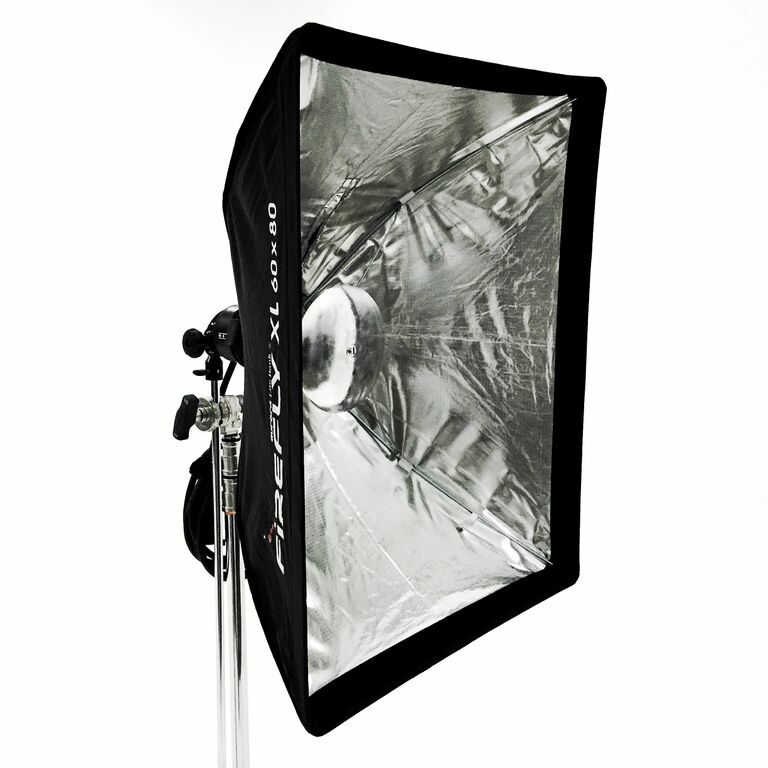 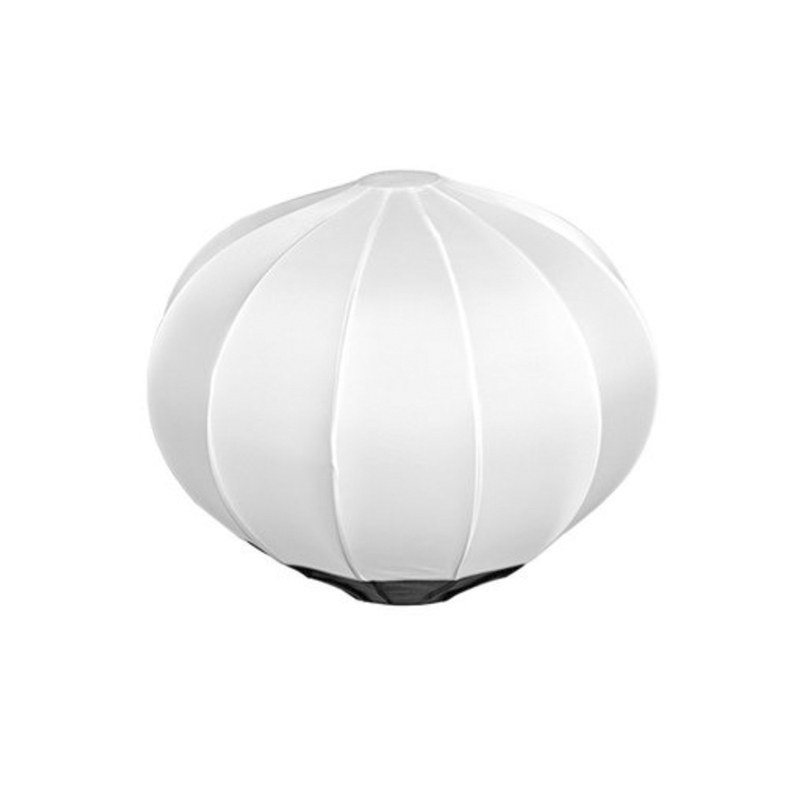 - Gives a natural, wide and soft light, reducing the contrasting effects. 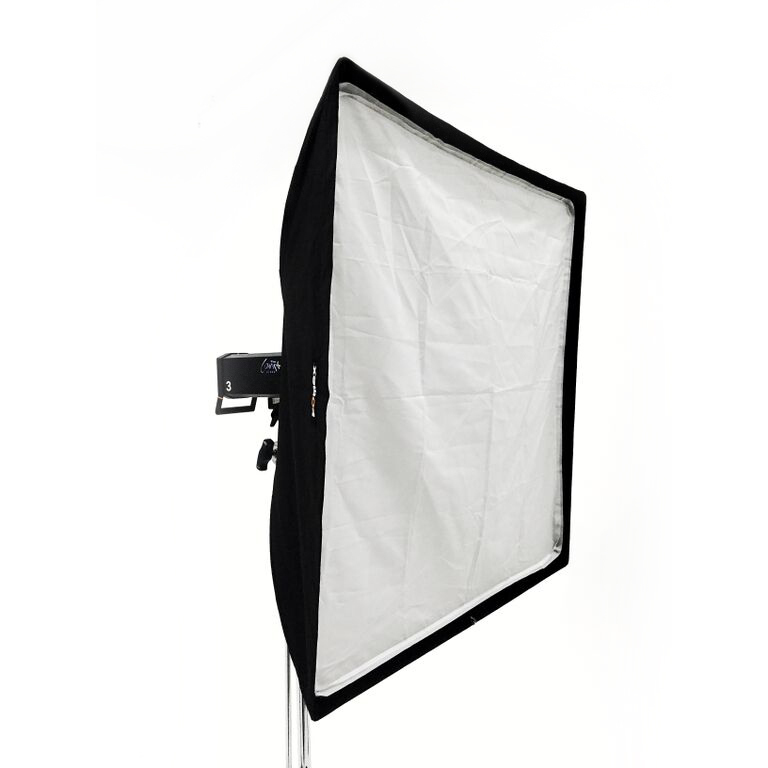 - Extremely lightweight and portable. 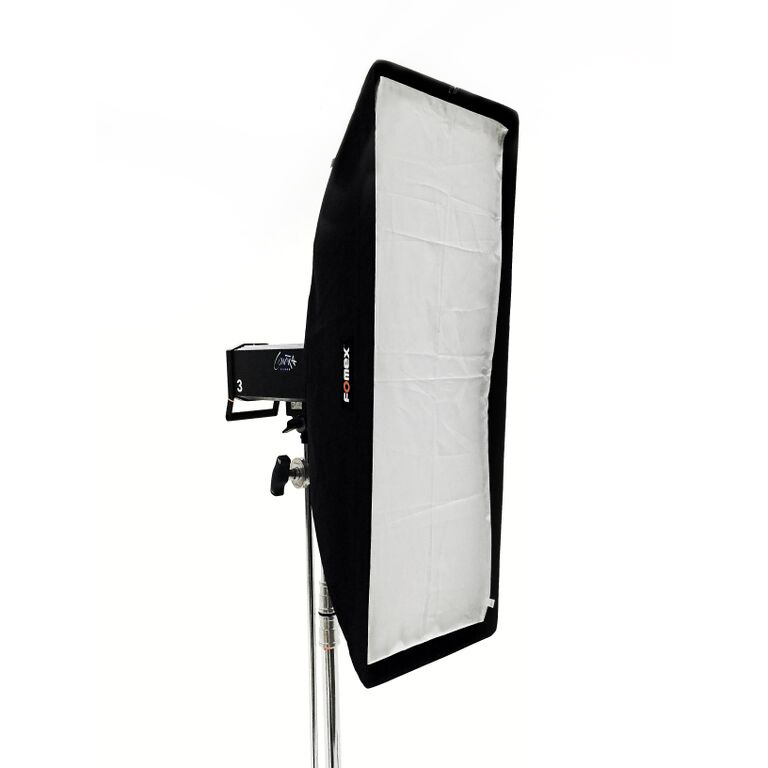 - Heat resistant, high-quality fabrics. 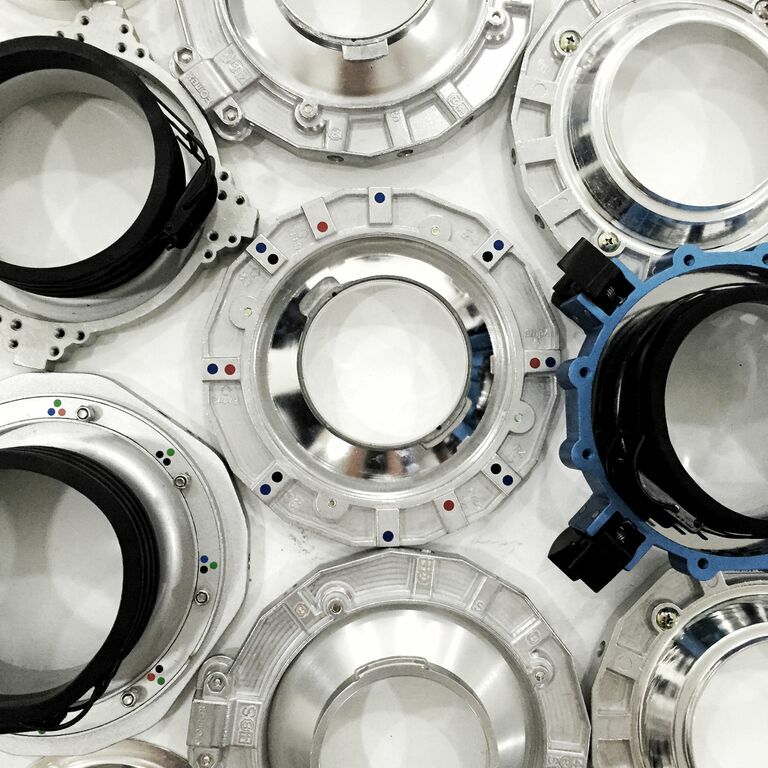 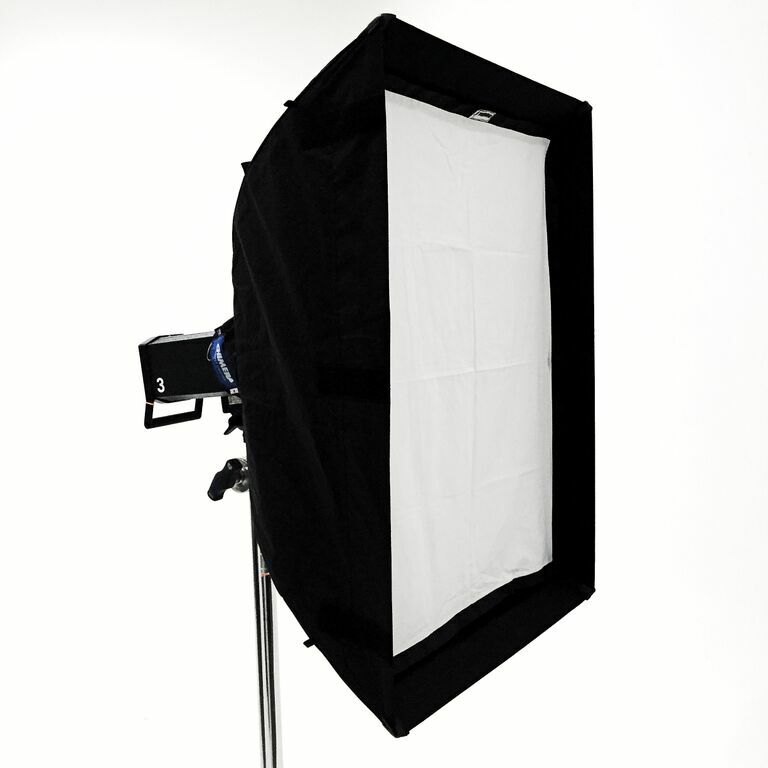 -It takes no more than a minute to assemble.